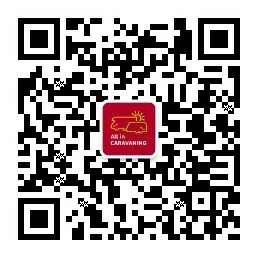 This seminar is organized by China Tourism Automobile and Cruise Association. 40 provincial and municipal tourism bureaus are invited. Topics: Interpretation of "Technical Condition for Safe Operation of Motor Vehicles", "Classification and Assessment of Campgrounds", and "Matchmaking for Investment in Camps".